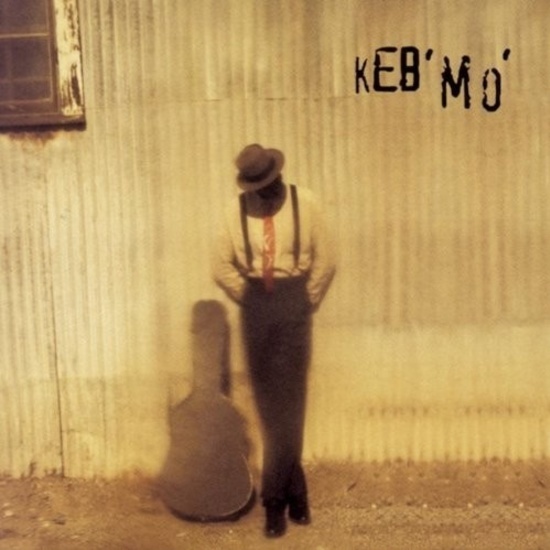 Keb’ Mo’s self-titled debut is an edgy, ambitious collection of gritty country blues. Keb’ Mo’ pushes into new directions, trying to incorporate some of the sensibilites of the slacker revolution without losing touch of the tradition that makes the blues the breathing, vital art form it is. His attempts aren’t always successful, but his gutsy guitar playing and impassioned vocals, as well as his surprisingly accomplished songwriting, make Keb’ Mo’ a debut to cherish.